On August 1st, the game will pass in the final phase of beta. 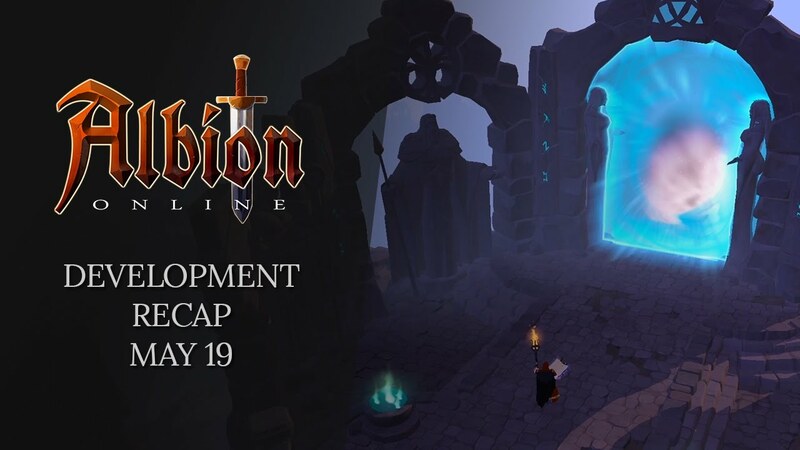 In addition to the introduction of high-level PvP, it will be an opportunity to experiment with two new playable zones: the Royal Continent and the Outlands. You will also be able to have your own home that you can furnish and decorate as you wish. Finally, the customization aspect remains very complete, with many choices of skills and many possible combinations to shape your character. As a reminder, Albion differs from classical MMORPGs by the absence of partitioned classes. So your path is not marked, and in the absence of restriction of equipment, you have a great freedom to evolve your hero. Visit the official site of Albion Online to collect more information about the game. Do not hesitate to get a pack of the Founder that will allow you to get ahead of your competitors and benefit from unique bonuses!